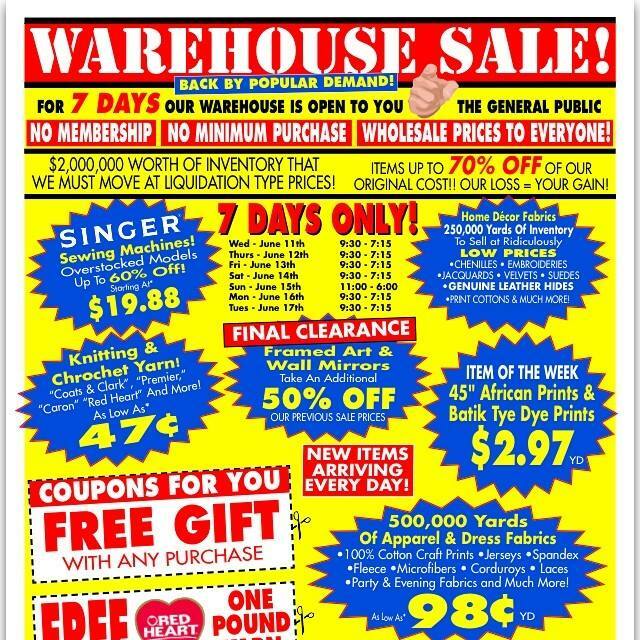 It all started when I heard about the warehouse sale at the local Save-A-Thon stores they have periodically every year. I’d been wanting to check out their warehouse sales in the past and never had a chance to go. For the first time I got the chance to go this year, and my primary intent was to check out their sewing machines and fabric, since I have a renewed interest in getting into sewing in addition to knitting. Where I’m gonna find the time to do both? I don’t know, I’ll work it out somehow, LOL. 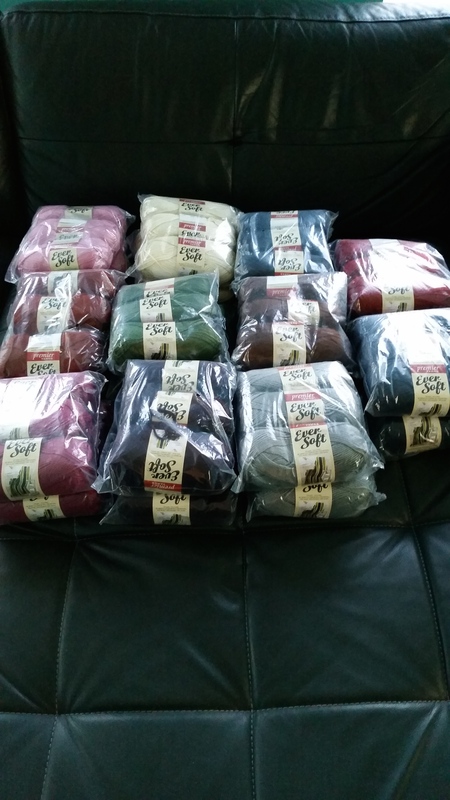 I had no intention of going home with any yarn, but then my mom reminded me that one of my aunts, who briefly was into crocheting had expressed interest in me making a cowl or scarf for her when she saw me knitting a cowl for myself. So ok, while I’m here, I figure I’ll take advantage of the discounted yarn prices & see if I can find some yarn to make a project for her. My plan was to make the scarf for my aunt as a Christmas gift. Yes, not even summer yet and I’m thinking about Christmas in June. But then this happened…..
And the sewing machine? Well I did see one I’m interested in buying, but found a better deal for it online. And bought some really pretty fabric too. But more about that in another post.